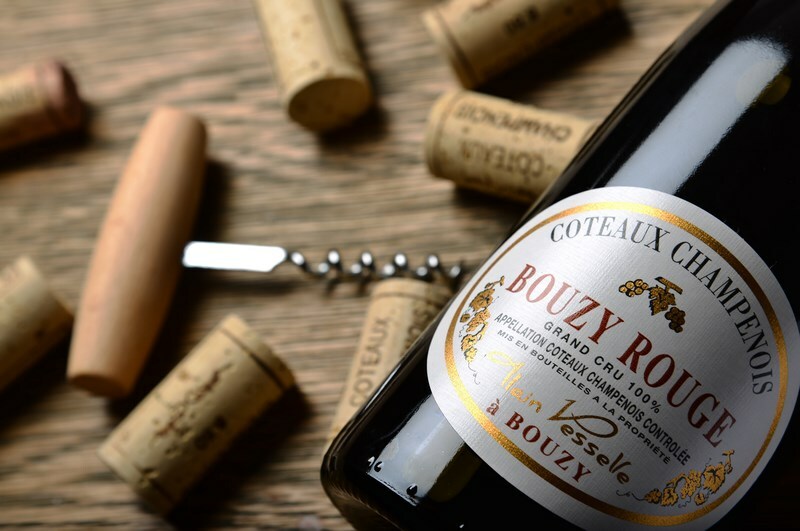 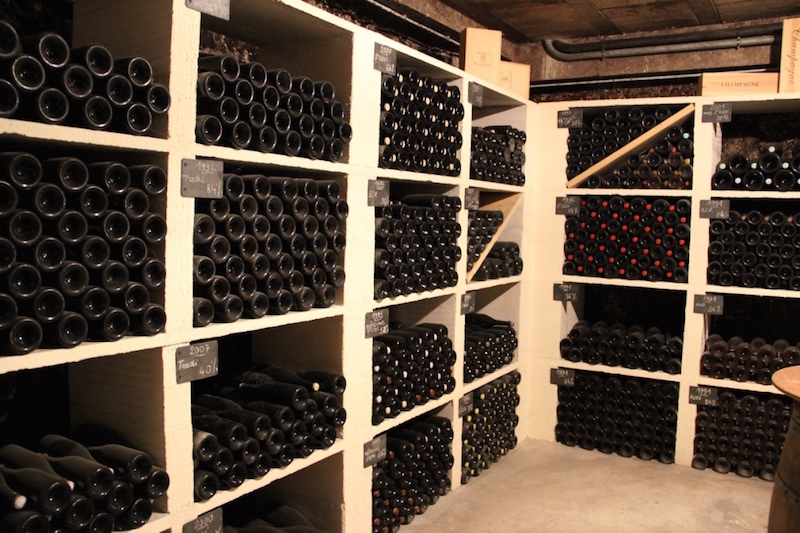 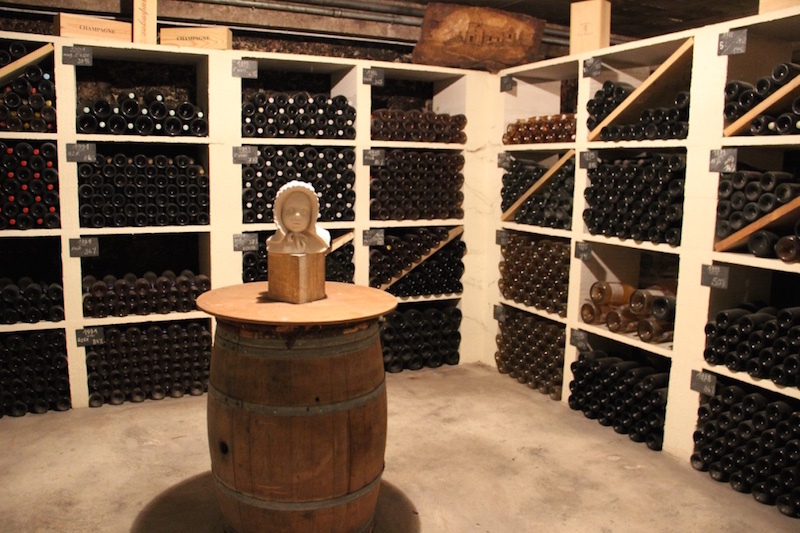 Since 1885, the Maison Alain Vesselle has combined tradition and modernity in making its Champagne and Bouzy Rouge wines. 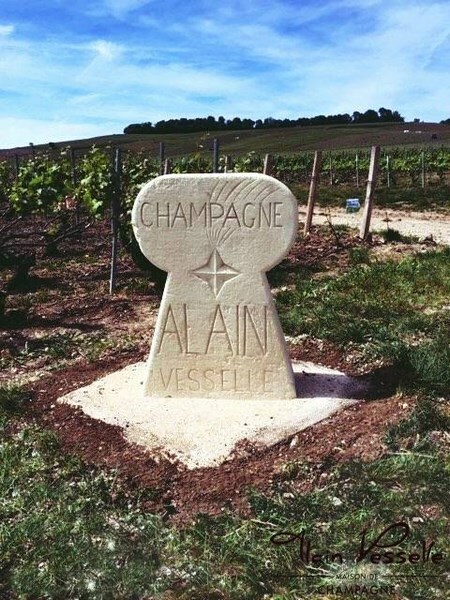 Share our passion by learning the history of Alain Vesselle champagnes and the secrets of an ancestral profession. 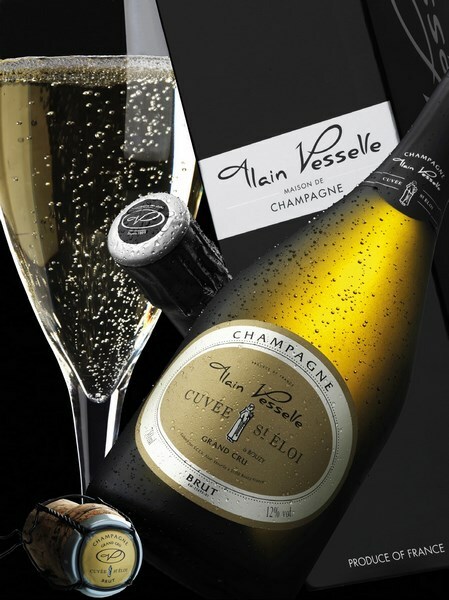 Enjoy Alain Vesselle wines from our Chardonnay and Pinot Noir grape harvests. 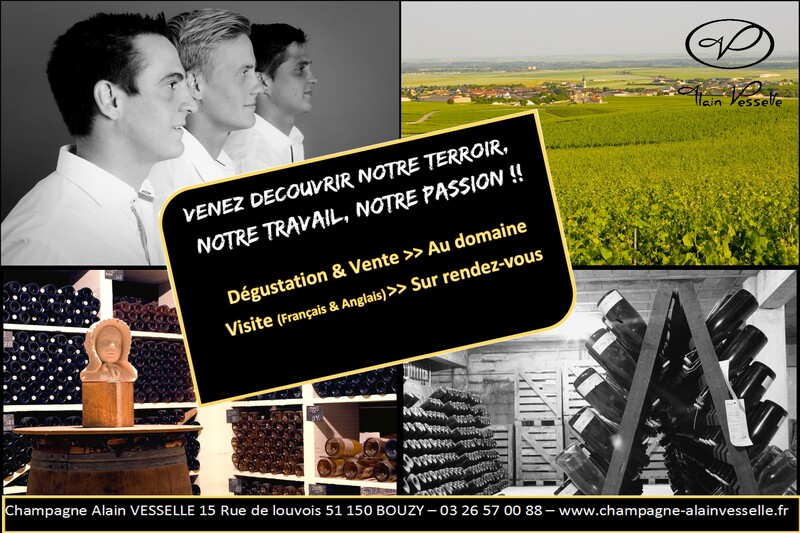 Followed by a tasting of our different champagnes.